Our die storage solution is the must-have accessory for Thinlits™ and Framelits™ dies. The folder includes five inserts for storing a variety of different sized dies with a combination of both A4 and A5 sections. 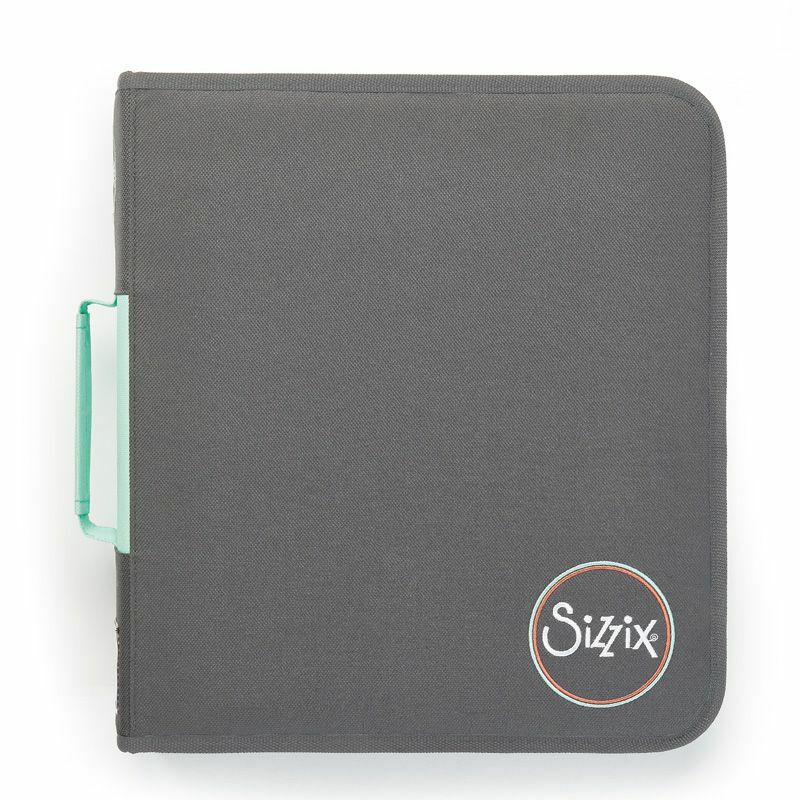 The folder has elastic straps to store a die pick and additional papers so all the essential materials are in one place. There’s even a magnetic sheet included that is perfect to keep favourite dies easily accessible.